"Jai Gangaajal" is upcoming squeal part of 'Gangaajal', featuring Priyanka Chopra, Prakash Jha ,Rahul Bhat and Queen Harish in main lead roles. Directed and produced by Prakash Jha, It's a Prakash Jha film series. It's official trailer will be released today 22 Dec 2015, evening. 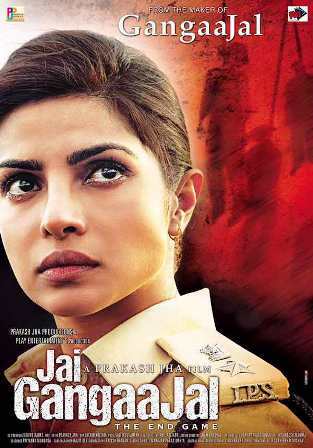 So, please stay with us for catch the first view of "Jai Gangaajal" official trailer.